The Reading Kingdom program is also available in print form. Here is a placement test that you can use to determine the level that is the right starting point for your student or child. 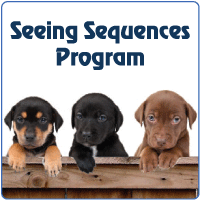 Seeing Sequences teaches left-to-right visual sequencing and visual memory. The Reading Kingdom Seeing Sequences program is available here. 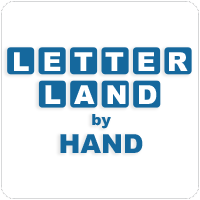 Letter Land teaches handwriting so students can smoothly do the writing exercises in the program. The Reading Kingdom Letter Land program is available here. The books and workbooks of the Reading Kingdom are divided into five levels with six stories at each level. They start at a Lexile level of 80 (Book 1) and go up to a Lexile level of 750 by the end of the program. The books and workbooks are designed to be used together. Books: The Reading Kingdom books are available here. 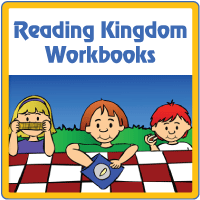 Workbooks:The Reading Kingdom workbooks are available here. © 2019 Mojo Learning Inc. All rights reserved.